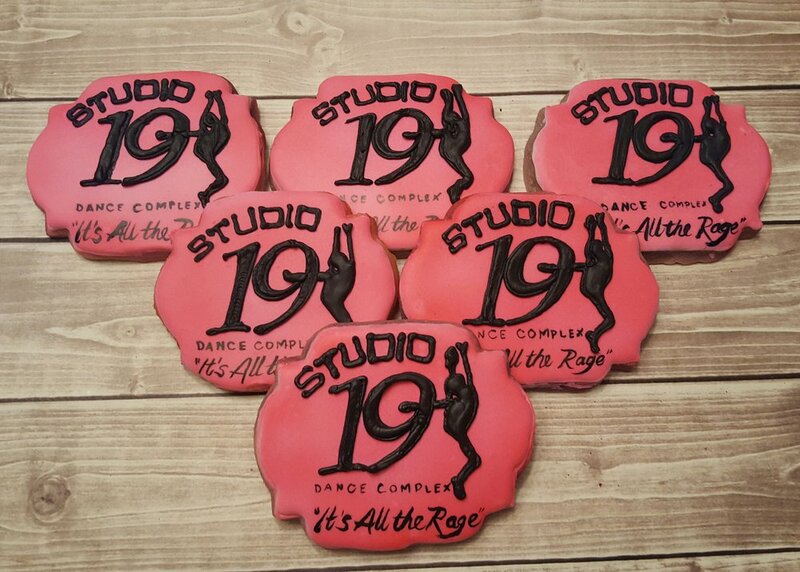 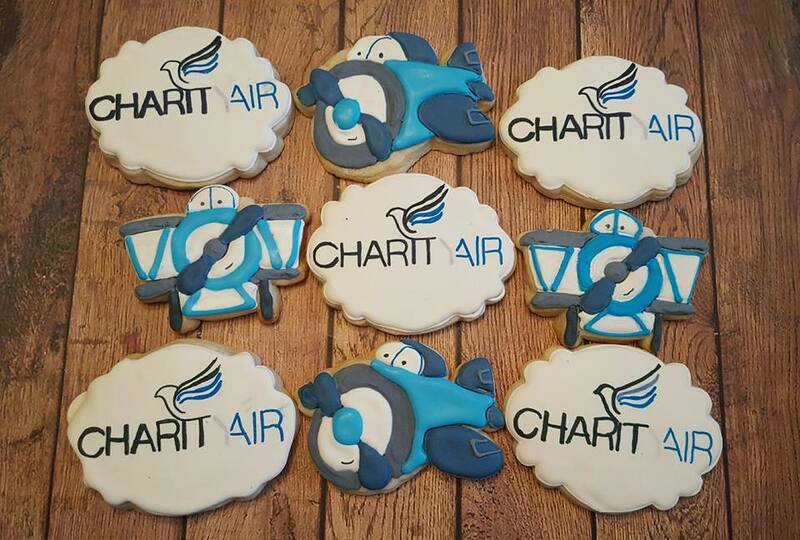 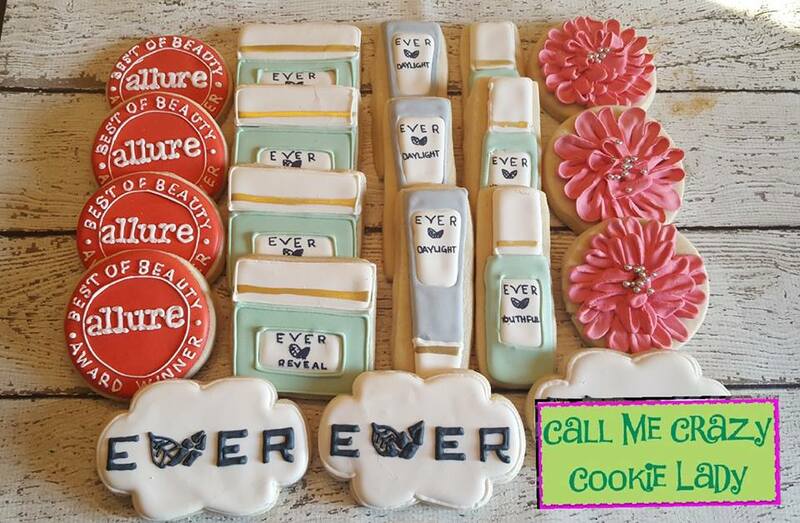 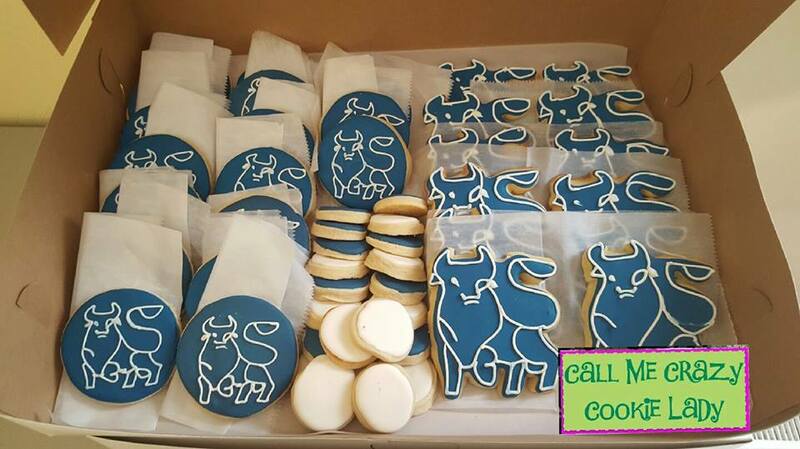 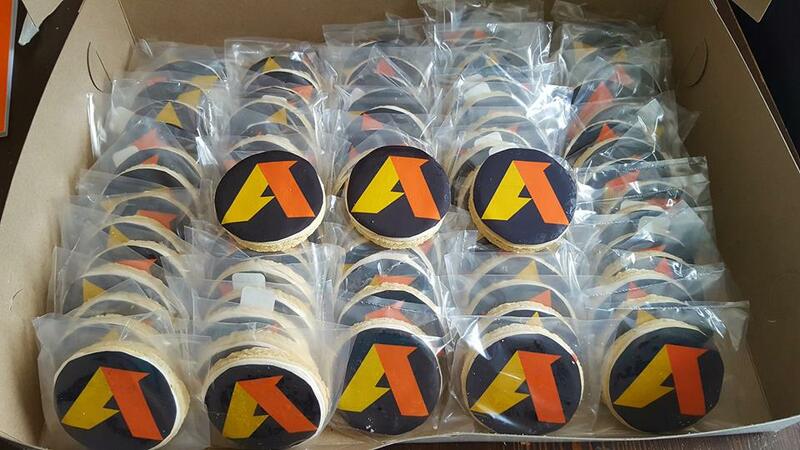 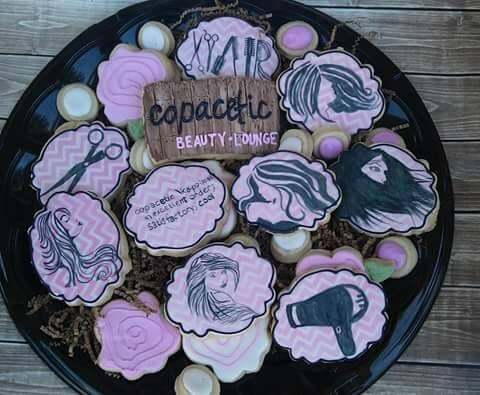 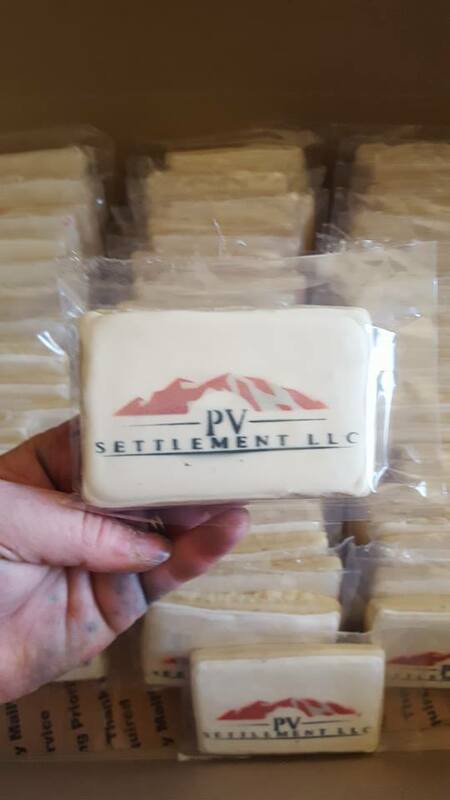 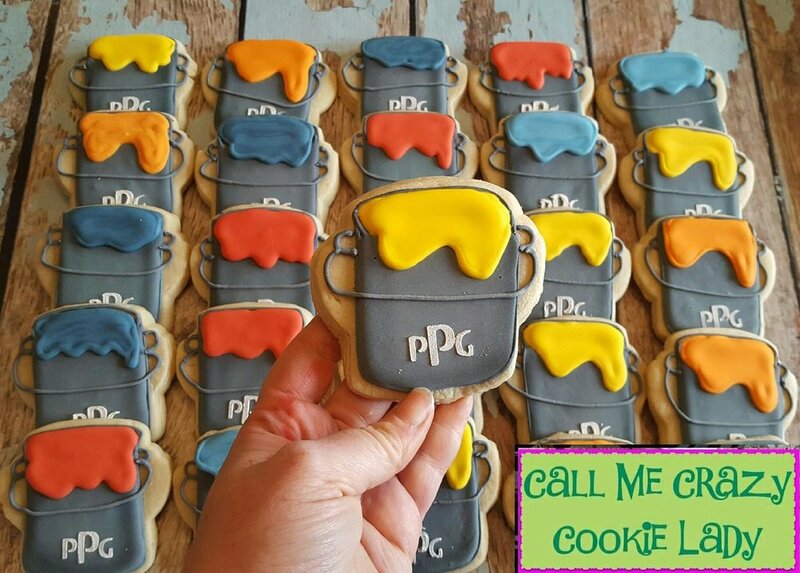 Show your team spirit with customized, handmade cookies! 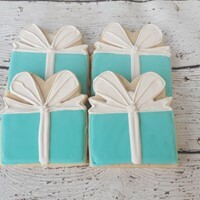 Please review the gallery below to view some of my past work and get ideas for your next event! 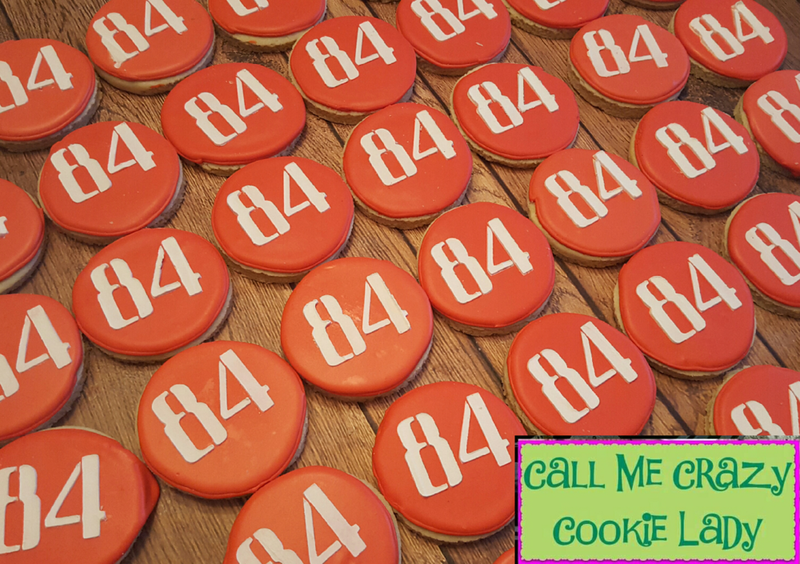 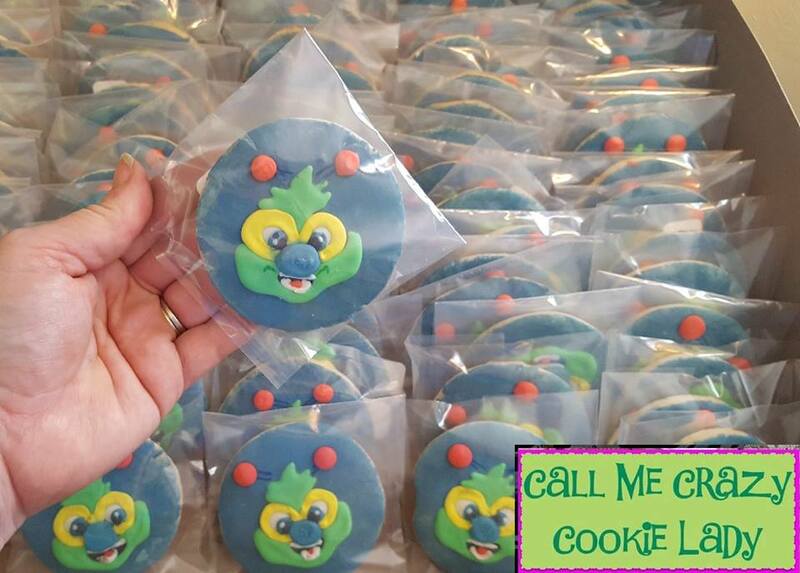 To place a custom order, contact Jamie at 412-478-0738 or jamie@callmecrazycookielady.com, or visit the Contact page to complete a request form.